Few pastimes are as relaxing and utterly soul repairing as a trip to the beach. The salt, sand, and surf all work in tandem to create a scenic oasis full of adventure and rejuvenation. 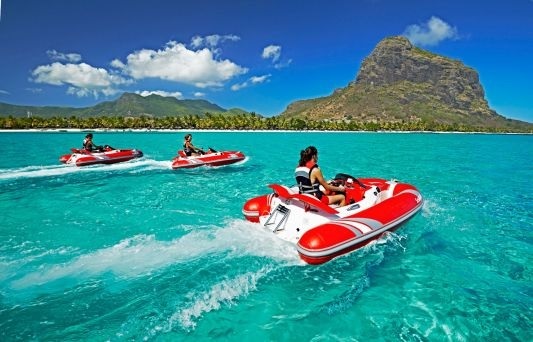 Bahamas and Costa Rica are stand-out choices, both boasting of a plethora of stunning sights and experiences but if you are looking for something a little different for your island getaway, you simply cannot go wrong with Mauritius. 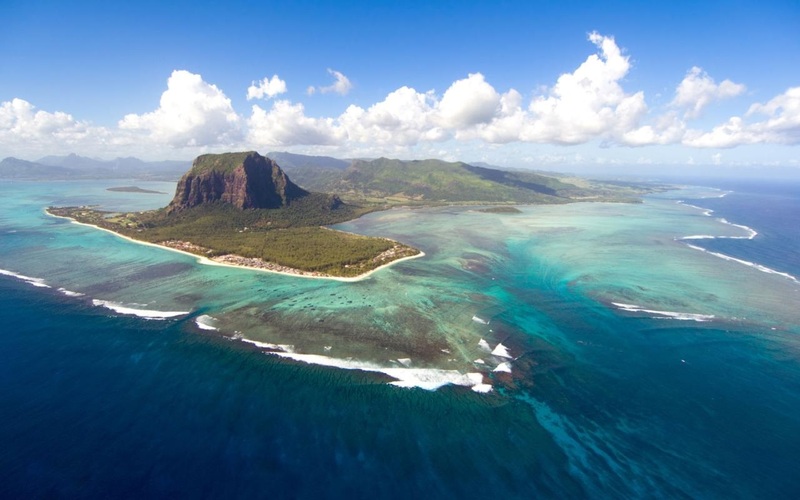 An island country which is located just shy of two thousand miles off of the coast of South Africa in the Indian Ocean, Mauritius is an often overlooked gem. Featuring clear, beautiful beaches and a rich indigenous culture, the island nation is a beautiful way to experience something entirely new. The island’s capital, Port Louis, is one of the top tourist hot spots due to its central bazaar. A shopper’s paradise, the market is packed with vendors hawking exotic wares ranging from food to handmade clothing, spice packets, and art pieces. You can spend an entire day wandering from stall to stall, lost in the incredible world of craftsmanship packed into every nook and cranny of this intricately organized space. One of the most popular activities on this island is watersports. The area is famed for its deep sea fishing due to the flourishing aquatic life that surrounds the reef and shoreline. Between February and March of each year, the Marlin World Cup is held off Mauritius’s coast, attracting tourists to the festivities. World records are frequently set and broken as massive Mako sharks, bonito, white tuna, and barracudas are all caught in surplus. Pretty much all of the hotels on the island offer boat rentals or can refer you to a reputed source. You can also indulge in snorkeling, wind sailing, windsurfing, and a host of other ventures for a little fun in the sun. 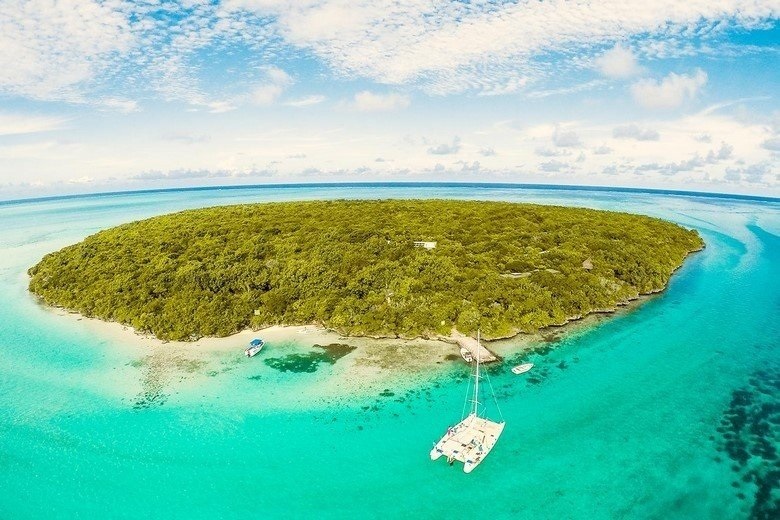 Ile aux Aigrettes is a sightseer's dream. Near the southernmost point of the island, the small islet made of partial sediments of corals is home to several of the rarest bird species in the world, including the kestrel and pink pigeon. Visitors can explore alongside Aldabra giant tortoises and other reptiles in an environment that appears almost exactly as it did half of a millennium ago. The entire area has been protected since the 1950s and, despite heavy tourist traffic, looks just as incredible as it always has. Another natural site, the Ebony Forest Reserve is absolutely stunning. Standing tall and stark against the rest of the island, the reserve is a protected area that holds some of the most beautiful and rare varieties of flora and fauna. Having been once home to the now extinct Dodo bird, the area offers a bittersweet experience, standing as a testament to the loss while still supporting a mind boggling variety of life. Filled with black ebony trees, the reserve is unlike any other forest in the world, making it a must-see for any visitor to the area. Tours can be booked from several points near the entrance to the reserve and give visitors an in-depth view of both the reserve’s history and that of the island as a whole. It is said that many years ago, a local Hindu priest dreamt that a nearby Mauritius lake was once a part of the holy Ganges River in India. 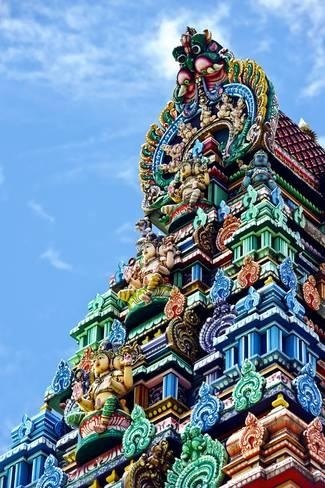 This made the area a sacred site; the priest began building a temple to honour the great Hindu gods and goddesses. Now known as Ganga Talao, the temple bears an incredibly rich spirituality for those who follow Hinduism and those who might just be seeking a moment of absolute peace and introspection. It also features a stunning one hundred and eight feet tall statue of Lord Shiva. Many sites do warn to keep an eye on the monkeys that live in the area because they are known to indulge in thievery if they see the opportunity. The little fuzzy thieves will steal pretty much anything that is not tied down so venture at your own risk! If high end shopping is something that piques your interest, La Croisette Mall is the perfect stop for you! Filled with luxury shops and affordable fast food restaurants, La Croisette is a fantastic way to take a break from all nature and great outdoorsy fun for a moment and kick back. In the area surrounding the mall you can find tons of small shops and hole in the wall restaurants. Many people sing praises of the local rum, which is readily available in most outlets. Other popular dishes include traditional Indian fare like coconut curry and roti. Throughout the entire island you can find amazing delicacies at any price point. 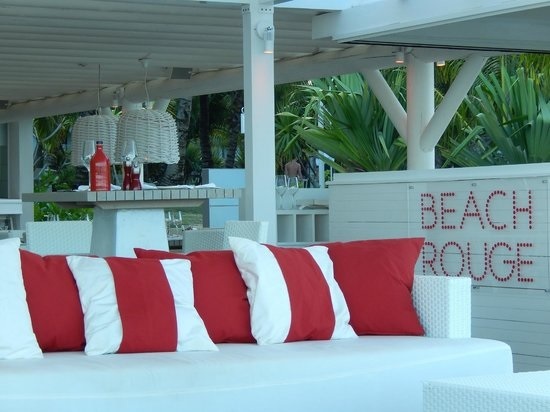 Popular with locals and tourists alike, the Beach Rouge in Belle Mare offers an upscale dining experience with a breathtaking view. Visitors swear by the seafood dishes, especially if you are looking for something which is social media friendly and visually incredible. For something more mid-range, the Escale Creole is an absolutely amazing option. Located in Moka, this restaurant brings creole and cajun flare to new heights while also catering to vegan visitors. Dozens of other stellar food venues cover the island, many of which deserve praise. 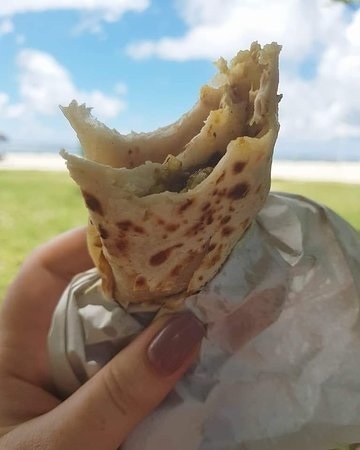 Locals will likely send you away from the trendy, high end areas and straight to the classic Indian stand Roti Aka Vinoda in Flic En Flac. Serving Indian street food at a low price point, this local spot is worth seeking out for the mouthwatering fresh roti alone. Mauritius is an often overlooked gem that offers some absolutely incredible, one-of-a-kind experiences. If a memorable, visually stunning vacation is your goal, this island is a perfect choice. With adventures and foods that fit within any budget, Mauritius makes an easily customizable and affordable vacation destination for anyone looking for a beach getaway. 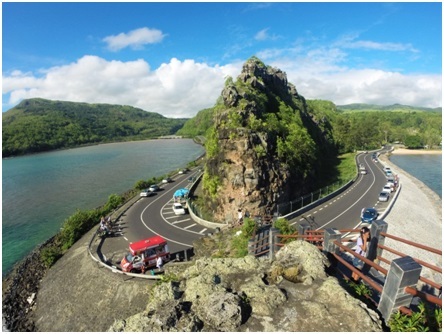 No matter if you prefer a luxurious spa venture or wish to go out hiking and see the hidden beauty of the island, Mauritius has something to delight and amaze your entire group.